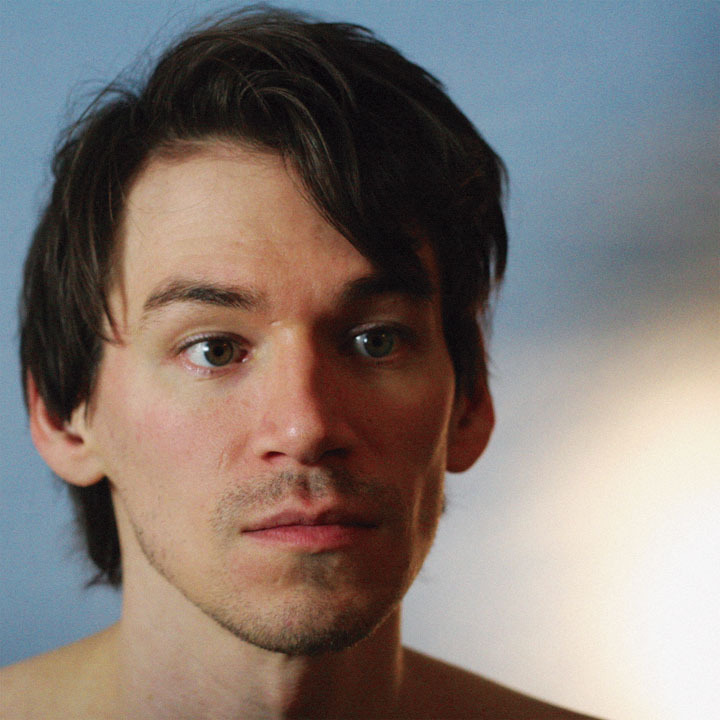 There's no doubt that Vancouver's Jay Arner has a love for early '80s pop music. That's pretty obvious from the opening notes of his self-titled debut album (out June 25th). It all begins with "Midnight On South Granville", a track with a New Romantic bent that cascades over you. The electro-pop is in full effect on "Bird of Prey". Vocally, Arner shares a timbre with James Mercer. That leads tracks like "Nightclubs" to have a Shins-ish indie pop. A number of songs could be characterized as 'snoozy'. Tracks like "Sacrifice" and "Surf Don't Sink" can be counted among them. The most bizarre song is "Broken Glass". The track begins life sounding like a "Safety Dance" cover. That is until an odd UB40-style faux reggae beat sways in. The hooks finally arrive with the glimmering "Don't Remind Me". On "Wildest One" he updates "Never Understand" with a bounce (and far less feedback). We do get some crisp, shimmering reverb on the album closer "Emotional Whiteout", much to my delight. There's nothing particularly bad on Jay Arner, but the material is a little bit thin (some would argue my reviews suffer from a similar ailment), without a real standout to grip you and force you into repeated listens. Jay Arner plays NXNE on June 13th. Best tracks: "Don't Remind Me", "Emotional Whiteout"